There are 375 guests and 0 registered users on-line. Greetings friends, family and music lovers! Mark May here, on behalf of the band and myself, I’d like to welcome you to our website. We're happy to continue to be part of the Hittin' the Web family. 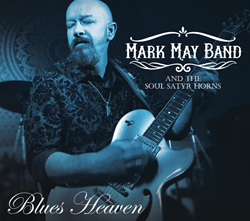 I’d like to announce that our new cd “Blues Heaven” is out and available online at cdbaby, iTunes, Amazon and other sites, as well as at our live shows! We look forward to an exciting year. Hope to see you all soon! 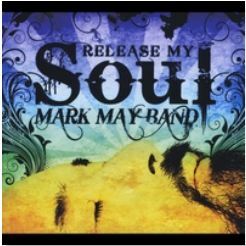 Release My Soul, the 5th cd from Mark May (former guitarist and vocalist for Dickey Betts and Great Southern), is jam-packed with traditional blues, blues-rock and soulful ballads. 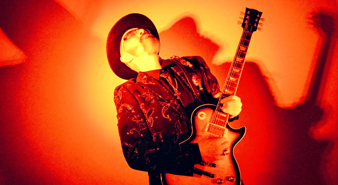 Perfecting his craft playing rough and tumble biker bars and blues clubs in Houston, Texas for over 20 years, Mark recently returned to his hometown, Columbus, Ohio, where he performed in nightclubs before his 15th birthday. His astonishing live shows featuring dynamic twin leads and dual harmony guitar work are the perfect complement to Mark’s smooth vocals. 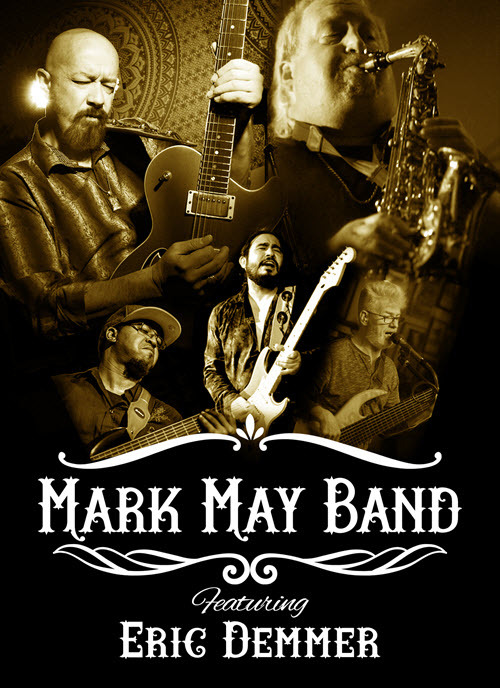 Only 0 days, 17 hours, 35 minutes until the next Mark May concert! What'sYour Favorite Mark May CD? The next one! Can't wait to hear it! "Mark May is an extremely talented guitar player with a great voice who writes some unbelievable tunes."